Q. WHAT IS THE BURDEN OF HCV IN CHILDREN? The pediatric and adolescent population is often overlooked in surveys and the burden of disease is essentially unknown particularly in countries with high prevalence rates. It is imperative to determine the brunt of the disease in the pediatric population to fulfill the WHO’s global HCV elimination goals, also diagnose and cure children at an early age before adolescence and behaviors associated with high risk of transmission. 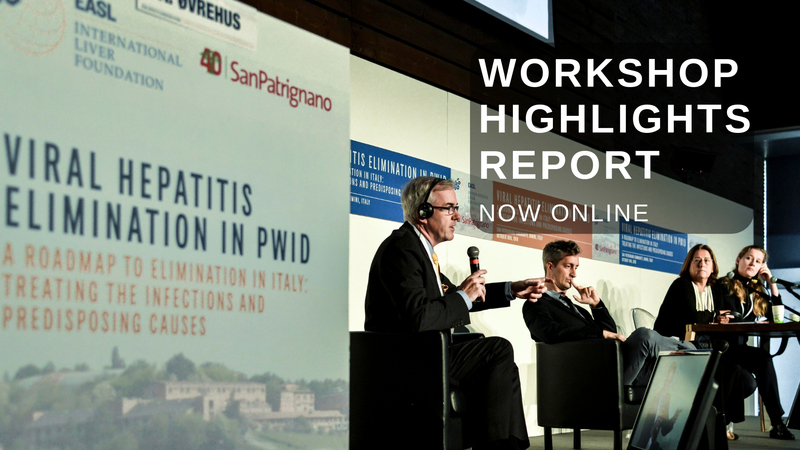 The data currently available are from literature review and modelling studies (Polaris Observatory)1,2 for 102 countries reporting HCV infections representative of the general pediatric population. These analyses excluded high risk population groups where prevalence and incidence rates are much higher (e.g., patients on dialysis, chemotherapy, hemophiliacs, PWIDs, ….). The high risk groups are particularly vulnerable in countries lacking vigilant infection control programs. The current global estimate is 3.5 (3.1-3.9) million viremic pediatric and adolescent HCV infections (0-19 years) corresponding to a viremic prevalence rate of 0.15%. Remarkably, only 19 countries are responsible for 80% of all pediatric HCV infections with lower income countries having the highest average prevalence rates. The previous global estimate in 2014 was 6.6 million HCV viremic children below the age of 15 years with 85% of infections occurring in the lower middle income and low income countries3. The data was available from only 24 countries (Egypt, Pakistan, Tunisia, Ethiopia, Cameroon, Thailand…). The ratio of HCV infection in pediatric to adult population was calculated for each country and the results were grouped by country income classification then extrapolating for the rest of the world. Given the high spontaneous clearance in the Pediatric populations, a viremic rate of 50-75% was applied to the anti-HCV estimates based on published studies in the Pediatric population. The 24 countries where data was available were over-representing high prevalence countries (Pakistan and Egypt accounted for 35% of all cases) which led to a higher total number. In addition, the latest Egyptian national survey published in 2016 represented children starting from the first year of life and the overall prevalence has decreased and dramatically dropped in the younger age groups4. Q. WHAT ARE THE RISK FACTORS FOR HCV INFECTION IN CHILDREN? Although the risk of vertical transmission of HCV is relatively low, 5.8% (4.2-7.8%)5, compared to HBV, the public health implications are considerable. Nevertheless, among HIV-HCV co-infected women the risk of transmission is much higher and estimated to be 10.8% (7.6%–15.2%). Unfortunately, most of those HCV infected infants and children are not recognised. The numbers of children with chronic HCV infection will surpass those suffering from chronic HBV given the lack of prevention and control programs for pregnant women and women in child bearing age (WoCBA) with HCV infection and absence of public health approach for case definition and management of expectant mothers or children. It is noteworthy that globally the estimated number of WoCBA aged 15-44 years who are HCV viremic is 13.0 million, with 28 countries responsible for 80% of the infections. Nosocomial infections and injection drug use are the most significant risk factors in this population group1. In the US for example the HCV incidence has increased 294% nationally from 2010 to 2015; acute cases of HCV essentially attributed to injection drug use8. A recent report investigated the impact of this epidemic in reproductive-aged women and their babies9. They estimated that nearly 29 000 women with HCV infection give birth each year, resulting in almost 1700 infected infants. They noted, however, that only 200 infections in children aged 2 to 13 years are being reported to public health surveillance each year. Q. WHAT ARE THE HCV TREATMENT ALOGRITHMS/STRATEGIES IN CHILDREN? The economic and social benefit of early HCV treatment in children is substantial. This includes avoiding disease progression, removing social stigma and improving activity as well as school performance and fatigue. However, the fundamental principle is to avoid transmission adopting “cure as prevention” at an early age and before high risk behaviors. Until recently, treatment of children and adolescents with chronic HCV infection would typically be deferred until the age of 18 years or older as only pegylated interferon and ribavirin was licensed for pediatric use and considered the standard of care. The combination resulted in only 52% and 89% sustained virological response rates in children with genotypes 1 or 4 after 48 weeks and genotypes 2 or 3 after 24 weeks respectively10. The interferon regimen in this population is also limited by the prolonged duration of injections and serious adverse events including the effect on growth of smaller children. It is clear that all oral, short duration and pangenotypic regimens would be optimum for treatment of children and adolescents. The approval of Direct Acting Antivirals and more than 90% cure rates in adults with chronic HCV infection, prompted clinical trials, though limited, in the pediatric population. The US-FDA has recently (April 7th 2017) approved the use of sofosbuvir and the combination of ledipasvir and sofosbuvir (fixed dose combination, FDC) for HCV infection in children aged 12 and older and weighing at least 35 kg. Clinical trials with ledipasvir and sofosbuvir FDC are currently undergoing for children 6-12 years and 3-6 years old with different drug formulations. The cost of the medications, unfortunately, may be prohibitive to early treatment access in the pediatric population particularly in resource-limited settings. Further clinical trials are needed using cost-effective pangenotypic combinations. A recent pilot study for assessment of safety and efficacy of 12 weeks sofosbuvir plus daclatasvir with/without ribavirin in Egyptian adolescents with chronic hepatitis C virus infection in cirrhotics and non- cirrhotics resulted in 100% SVR rates11. Further clinical trials and micro-elimination models particularly in high risk populations groups of children and adolescents with regional and international network registry for Pediatric HCV should be encouraged. Given the growing youth population, HCV needs to be addressed, diagnosed and managed at an early age. There are numerous challenges in diagnosis and management of pediatric HCV infection in the absence of policies for risk screening including screening of pregnant women and children born to HCV-infected mothers. 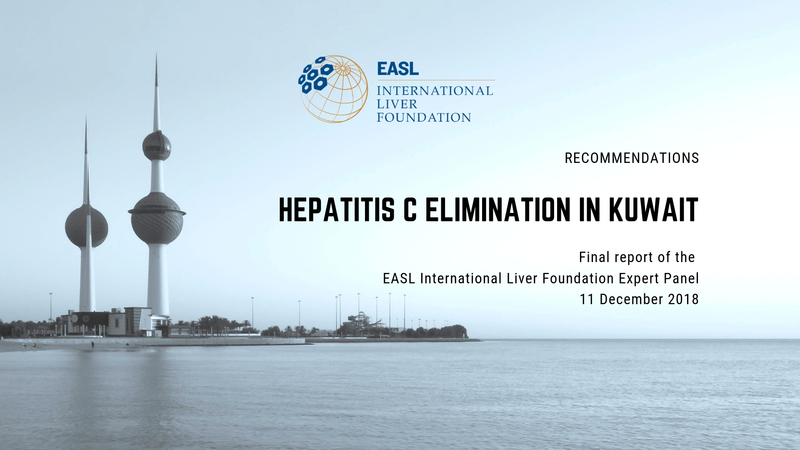 There are no therapeutic agents yet available or recommended to prevent MTCT of HCV or strategies for prioritization of treatment of women in the child bearing age or children. In addition to lack of targeted screening for children at high risk of infection and, therefore, transmission including PWIDs, the multitransfused, migrants, refugees or displaced children among others. Those groups are often stigmatized and excluded from clinical trials and treatment prioritization lists. These strategic and policy gaps would encumber HCV global elimination efforts. The most critical challenge, though, is access of children and adolescents to both prevention and treatment particularly in the lower income countries. Although the HCV clinical trials demonstrate encouraging results in the younger age groups, the economics of manufacturing pediatric formulations is critical and might impede access to treatment for those younger than 12 years. This would require financial models for both research and development as well as production for the pediatric age groups. 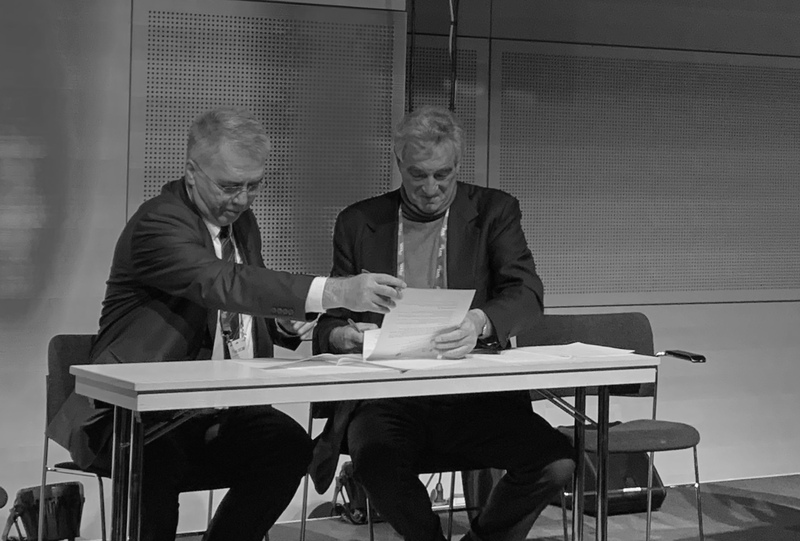 Strategic planning, point of care testing policies, education and awareness, a registration system and linkage to care for diagnosed HCV-infected pediatric patients within a well-designed program using affordable pangenotypic antiviral agents is essential to fulfil the global elimination goals. The Polaris Observatory HCV Collaborators. Global prevalence and genotype distribution of hepatitis C virus infection in 2015: a modelling study. Lancet Gastroenterol Hepatol 2016; published online Dec 15. http://dx.doi.org/10.1016/ S2468-1253(16)30181-9. El-Sayed MH, Razavi H. Global estimate of HCV infection in the pediatric and adolescent population. J Hepatol. 2015;62:S831-32,P1263. Benova L, Mohamoud YA, Calvert C, Abu-Raddad LJ. Vertical transmission of hepatitis C virus: systematic review and meta-analysis. Clin Infect Dis. 2014; 59(6):765-73. Thursz M, Fontanet A. HCV transmission in industrialized countries and resource-constrained areas. Nat Rev Gastroenterol Hepatol. 2014;11(1):28-35. Druyts E, Thorlund K, Wu P, Kanters S, Yaya S, Cooper CL, Mills EJ. Efficacy and safety of pegylated interferon alfa-2a or alfa-2b plus ribavirin for the treatment of chronic hepatitis C in children and adolescents: a systematic review and meta-analysis. Clin Infect Dis. 2013 Apr;56(7):961-7.